Do You Carry A Folder On A Daily Basis? Is An Expandable Baton Part Of Your Self Defense Plan? 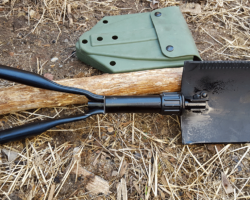 Is An E-tool Part Of Your Survival Kit?